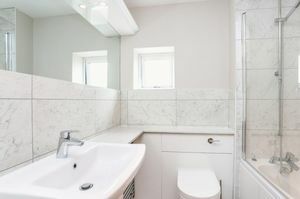 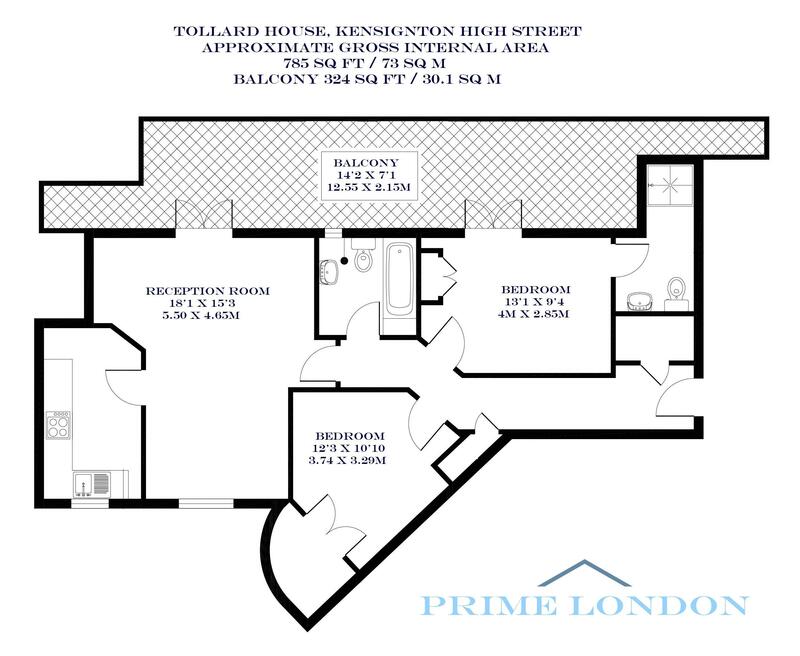 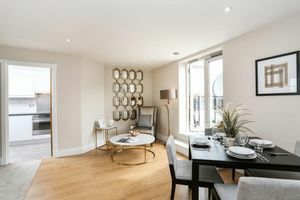 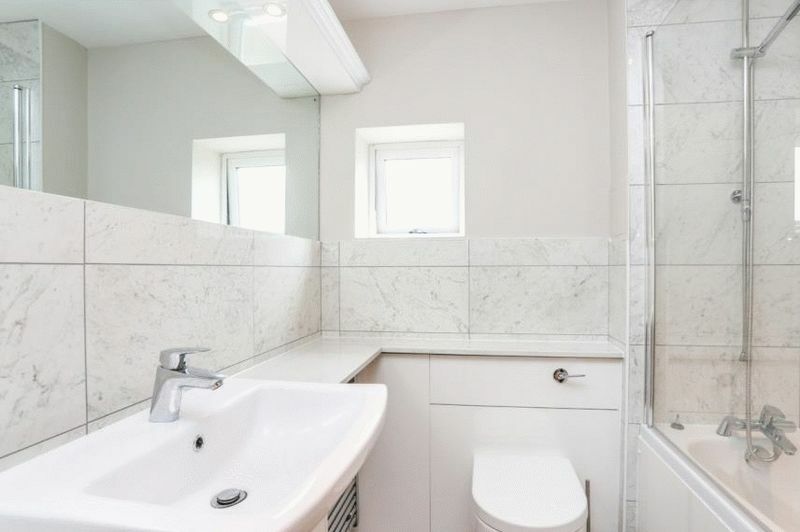 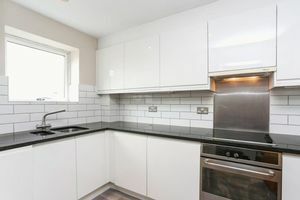 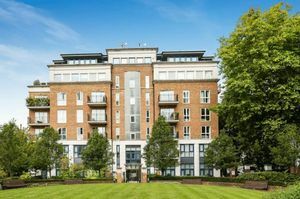 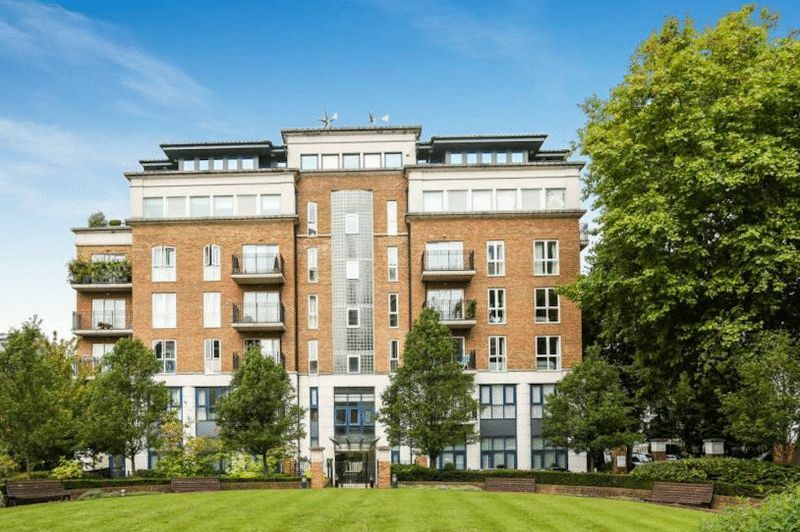 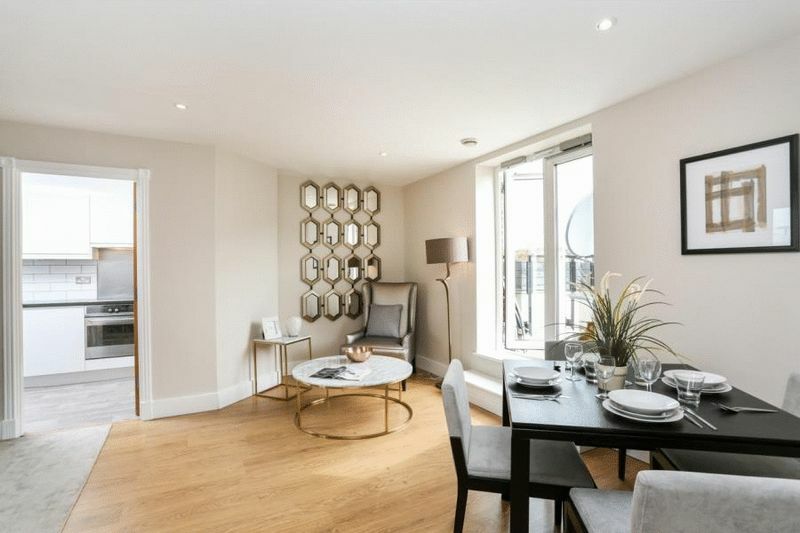 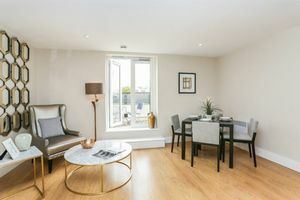 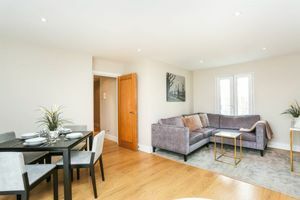 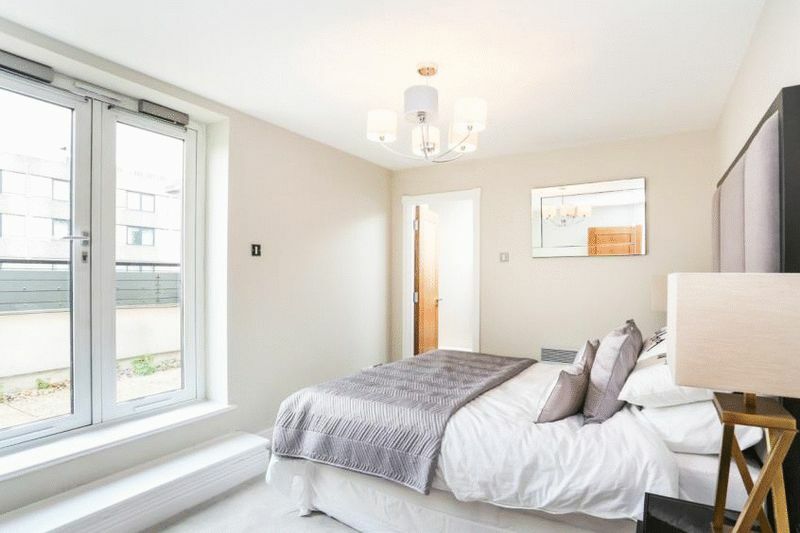 A bright and well-proportioned two bedroom flat with large private terrace within Tollard House; modern development at the western end of Kensington High Street. The well-proportioned flat offers a generous reception space with dining area, separate modern kitchen. 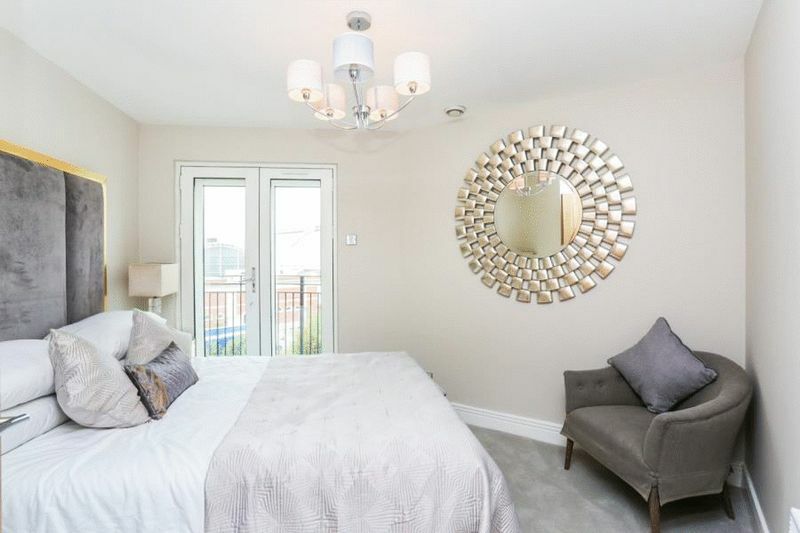 The master bedroom boasts built-in storage, en suite shower room and access to the private balcony. There is also a second double bedroom with built-in storage, separate well-appointed shower room and plenty of storage in the entrance hall. 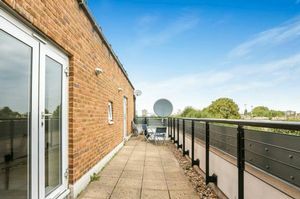 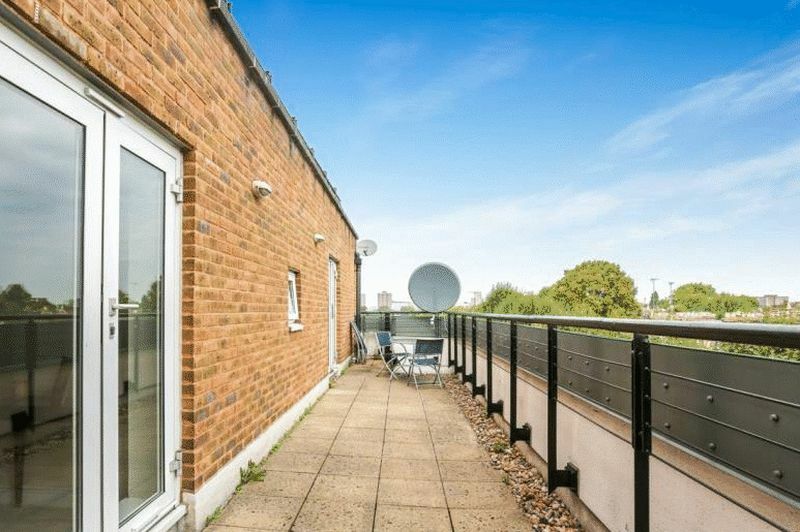 This is a well-maintained modern development, benefiting from a porter, lift and off-street parking.